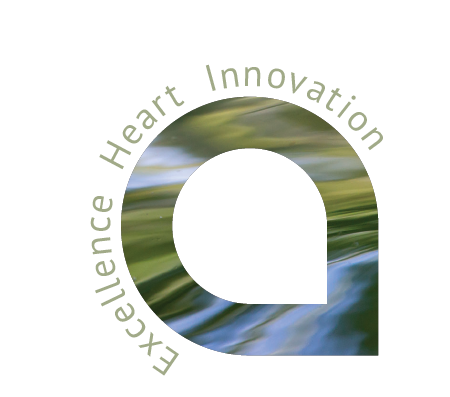 Are you driven by a passion to improve our natural and built environments? Are you tired of the ‘status quo’ and looking for a new opportunity? 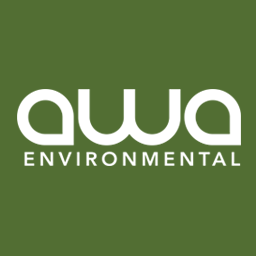 At Awa, we recognise there is a changing world where business has a responsibility for its environment and community. Awa is collaborative and small enough that each person can bring their own ideas and skills, helping steer the course of the business. As a team, we're developing smart and engaging approaches that are agile and enable decisions to be made quickly. Right now we are growing, building talent and keen to talk. The team at Awa listen to and learn from each other. We see the personal development of our people as an investment rather than a cost. We offer our staff opportunities and freedoms to grow towards their career goals. You'll be working in a modern office equipped with leading technology, stand-up desks and great coffee. So if you would like a chance to work with smart, talented people, and keen to take responsibility for your part in the puzzle, get in touch. Awa has a relaxed culture and small business feel with a low corporate overhead. As the team grows, we're focusing culture around core values of Excellence, Heart and Innovation. Passionate about what we do, with a strong focus on our clients, we see excellence as doing our best in all situations. It's less about seeking perfection and more about growing, learning and getting better at our craft. We work with our people, industry partners and clients to create excellent solutions to real-world problems. At Awa, our teams work closely together, are excitable and like to have a laugh along the way. We are sincere and respectful with a no blame culture. Humans are at the heart of what we do and we see people as people, not resources. We understand you have lives, commitments and your own aspirations, so we seek to be flexible with balancing work and life. We bring together modern digital practices into more traditional realms. Awa was founded on innovation through creativity, automation and productivity to get things done better and faster. Always keen to adopt new ways of working, Awa is made up of smart people, focused on mastering specialist areas and creating new paradigms. We value people who are keen to help challenge and grow our client environmental services, strategic consulting methodologies, and thought leadership in environmental engineering, science and software technologies. Can't see a position that fits your strengths or perhaps there's no current listings? Fill out your details and give us some insight below into what you are all about. We might just be the kind of place you're after.